We're so glad you found Christ Central, and we hope you'll feel at home here. We would love to see you on Sunday morning or at any of our events throughout the week. We want you to feel comfortable visiting for the first time. To help you plan your visit, we've answered a few questions you might have. We have two services, at 9am and 10:45am. We suggest you arrive a few minutes early to find a seat and say hello! Our Sunday services are held at the historic Hayti Heritage Center. Every Sunday morning, volunteers will be standing by to help guide you. Wheelchair access is also available. We love coming together on Sundays. We sing songs together, we pray both privately and corporately for our city and one another, we hear expository preaching as we work through books or portions of books of the Bible, and we partake of the sacrament of Communion. Come as you are. Please wear whatever is most comfortable for you. We're a church for people from all walks of life--you will see some people dressed casually, and others more formally. Our worship band, Saints of Sparrows, leads us in worship every Sunday morning through a blend of Christian and Gospel contemporary songs, as well as traditional gospel-rooted hymns. Listen to the songs we'll be singing this week in worship below! We are passionate about communicating the truth of the gospel in age-appropriate ways. 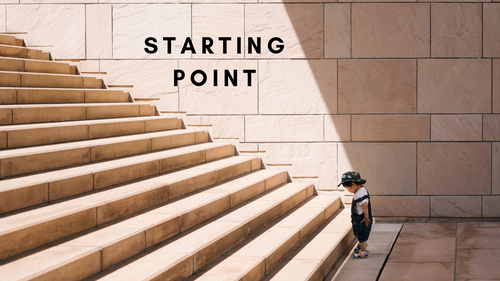 Thus, we provide Central Kids for children age 3 months through 3rd grade at both Sunday services.  click here for info about Central Kids! Our small main parking lot (Lot 1) is reserved for first-time guests and people who might need special assistance. The map to the right shows the various parking options on Sunday mornings. Lot 2 and street parking (3) are available for anyone. 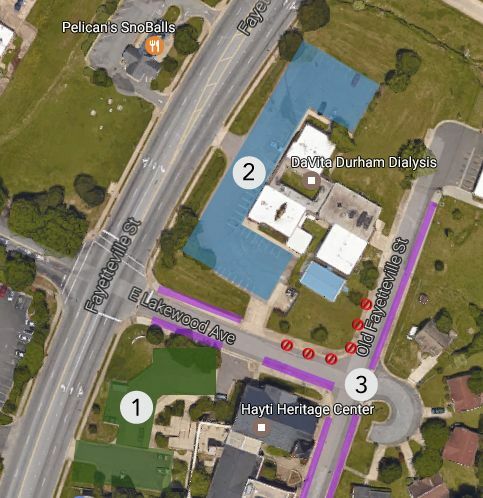 Please be careful to mind the red areas on the street as you will be ticketed if you park there. We have parking volunteers who can help you with anything you may need. We can't wait to see you on a Sunday at 9 am or 10:45 am at the Hayti Heritage Center! Starting Point is it! This after-church luncheon is a chance to meet the pastors and hear a little more about who we are. Find the next one on our calendar. Discovery is for you! 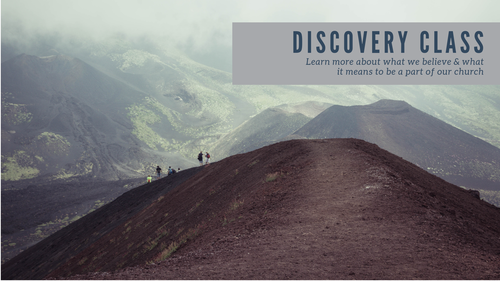 Discovery is our class for those interested in pursuing membership. View the calendar to register for the next class.